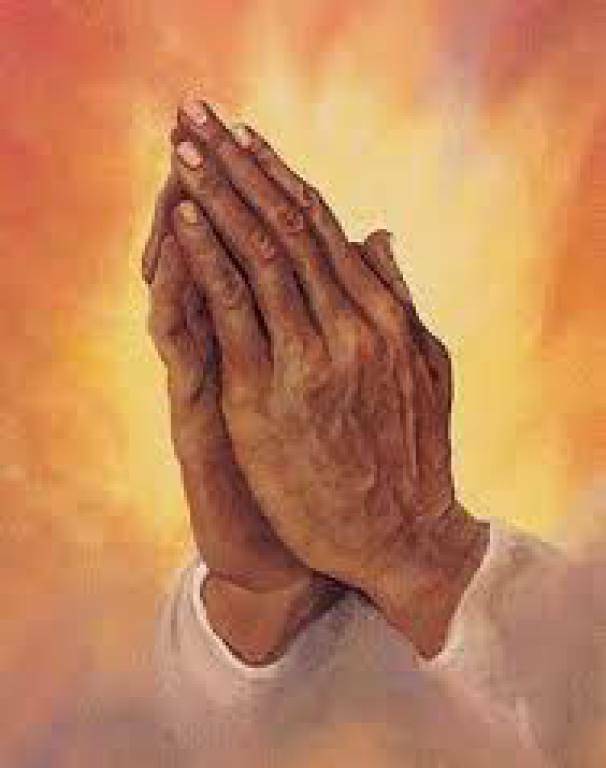 Prayer Group – Prayerful Hands: Open to anyone needing prayer or wanting to pray for others. We come together on the 3rd Thursday of the month at 7:00PM in the Chapel. As a small community of servants, we pray Thanksgiving, Praise, Petitions, and Intentions with a focus on giving God all the glory. We pray for the intentions of our Pope, Bishops, and for our nation, and of course, one another. Coordinators: Joe & Evelyn Morcelle – 652.2286.